But it isn’t just aesthetics that are important. Post construction dust can be harmful to the health of the building’s occupants and it is quite often difficult to remove. For these reasons, contractors usually rely on professionals that offer post construction cleaning services. Hiring a post-construction cleaning professional, can ease the transition from construction to open for business. Despite the best efforts of the contractor to keep the job site clean throughout the construction process, construction dust and residue settles everywhere, including on furnishings, carpet, wall hangings, windows and fittings, walls, hard surfaces and tile floors. Therefore, the final clean up becomes a much more involved process. This process includes fine detailed cleaning of hard and soft surfaces, and may also require polishing or sealing of new hard surface flooring. 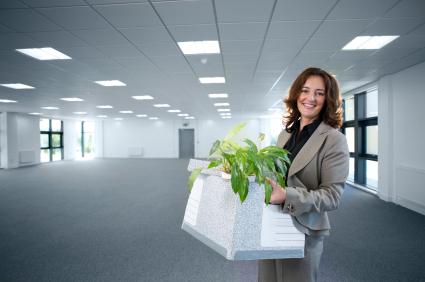 Most importantly, post construction cleaning professionals have specialized equipment, products and the expertise to enable them to remove the dirt and residue completely and provide a clean and safe environment for the building’s occupants. Post construction cleaners provide the final finishing touch to your new office, so you can just turn the key and you’re ready for business.